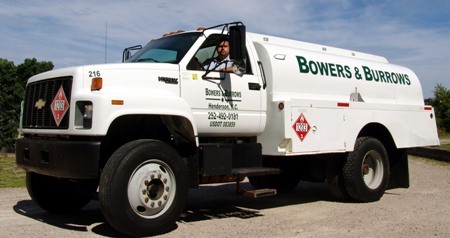 Bowers and Burrows Oil Company supplies home heating oil and kerosene to your home on time whenever and wherever you need it. Our service experts know how to keep your heating system in top operating condition. Because a properly maintained furnace will save you money and keep your home warm all winter long. We have flexible payment plans to fit your needs and your budget. Ask about our no run out guarantee. We’ll monitor your usage and the weather and make sure you never run out. Bowers & Burrows Oil Co.
© 2011 Bowers and Burrows Inc.